Ask questions in our Slack channel! 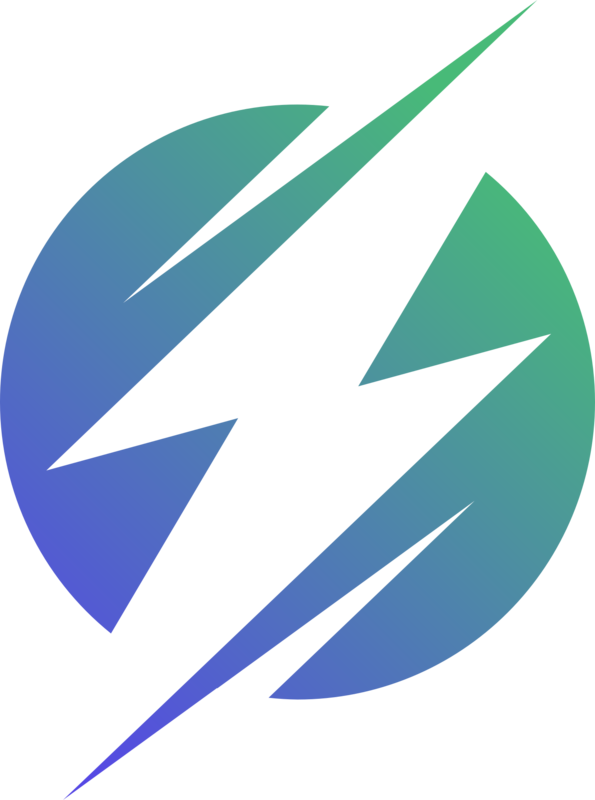 Lightning is an HTTP Server and TCP Client/Server framework written in Swift and inspired by Node.js. It runs on both OS X and Linux. Like Node.js, Lightning uses an event-driven, non-blocking I/O model. In the same way that Node.js uses libuv to implement this model, Lightning uses libdispatch. This makes Lightning fast, efficient, and most crutially single-threaded by default. You simply do not need to worry about locks/mutexes/semaphores/etc if you have server-side state. Of course, Lightning applications can make use of libdispatch to easily offload heavy processing to a background thread if necessary. Lightning's event API embraces Functional Reactive Programming by generalizing the familiar concept of promises. This API is called StreamKit. StreamKit's architecture is inspired by both ReactiveCocoa and RxSwift. Lightning should be easy to use out of the box. Lightning is optimized for maximum performance, which requires careful tuning of the internals. The modified API is meant to be more similar to the familiar concepts of Futures and Promises. We don't want to be opinionated about any one framework. We want it to be easy to integate Lightning with either ReactiveCocoa or RxSwift. FRP, greatly simplies management of asynchronous events. The general concept is that we can build a spout which pushes out asynchronous events as they happen. Then we hookup a pipeline of transformations that operate on events and pass the transformed values along. We can even do things like merge streams in interesting ways! Take a look at some of these operations or watch this talk about how FRP is used at Netflix. Lightning is available as a Swift 3/4 package. Simply add Lightning as a dependency to your Swift Package. // Create an API router. // Add a GET "/users" endpoint. // NOTE: Middleware is a simple as a map function or closure! // Mount the API router under "/v1.0". // NOTE: Warnings on all unhandled requests. No more hanging clients!